Cooling, sweet taste. Calming, refreshing and uplifting. These beautiful lavender flower buds are caffeine-free, brew a delicately purple infusion, and can be used to scent anything from desserts to bathwater. 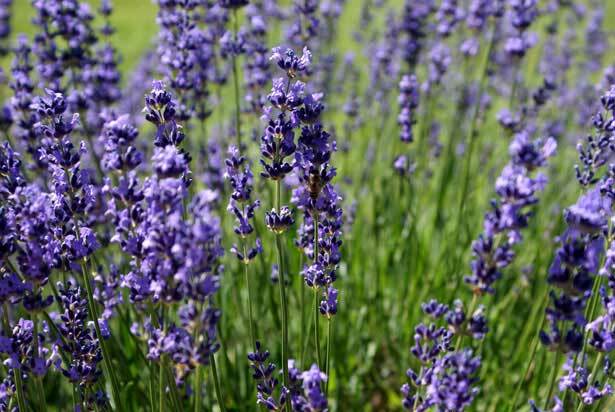 Recognized around the world for its refreshing fragrance, the lavender plant (Lavendula angustifolia) is a flowering evergreen shrub native to the Mediterranean region. It has a long history as a healing herb – Romans scented their baths with it (in fact, “lavare” means to wash in Latin) and the Tibetans still make an edible lavender butter to use as part of a traditional treatment for nervous disorders. Ingredients: 100% Organic Lavender Flowers. Cooling, sweet taste. Calming, refreshing, and uplifting.